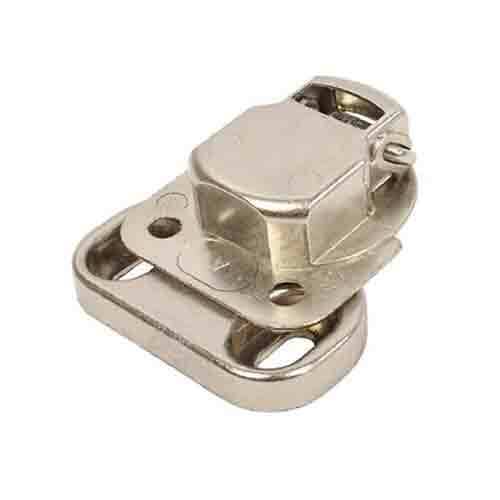 Genuine replacement Candy integrated door hinge for your washing machine. 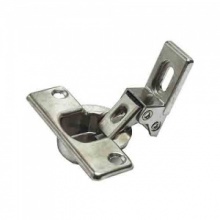 This door hinge is used to connect the cabinet door to your Candy integrated washing machine. Reliable service ,arrived as confirmed .Perfect fit . Sadly i couldn't locate this product anywhere else, but £15 was very steep for a door hinge thats only subtly different from a 99p one of ebay. Delivery was prompt. It was well packaged and fitted and solved the issue in minutes.